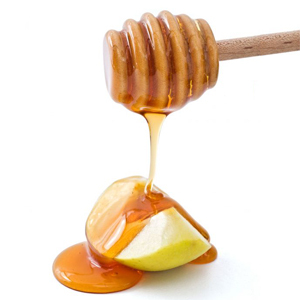 May the New Year be dripping in (Shabbat) Sweetness for you and your family. Here’s a little love to start the year off right!!! Previous PostListening AgainNext PostTwo New Videos for Your Viewing Pleasure! !